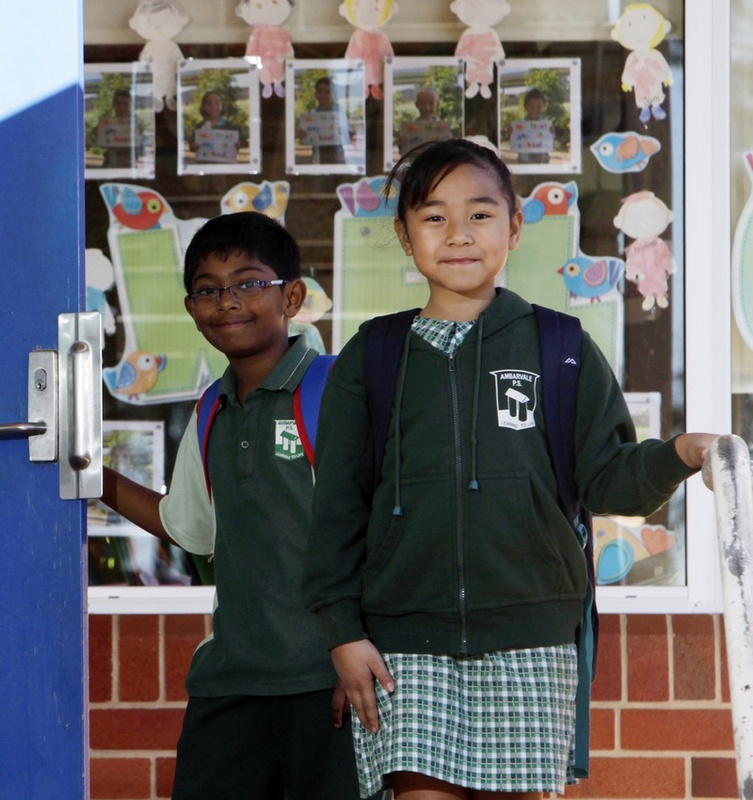 Australia’s public schools have a strong tradition of providing accessible, quality education for all Australians. AEU fights for proper resourcing of public schools and for the rights of the teachers, principals and support staff who work in them. We are the voice of the teaching profession; active in debates over curriculum, assessment, school resourcing and teacher education. Read more in the Australian Educator. Public school funding is under threat. Under the Federal Government’s current plans, and despite claims about record funding, many public schools will remain below the schooling resource standard even by 2023. Yet many non-government schools will remain above it – schools that educate far fewer children but receive significant public funding on top of their own additional resources that public schools just don’t have. We are campaigning to change this because we believe that all public schools deserve full public funding.